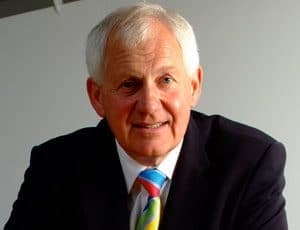 Keynote speaker Roger Harrop has spent over 25 years leading international business at the highest level, ultimately a plc, putting him in a unique position to deal with contemporary business challenges. 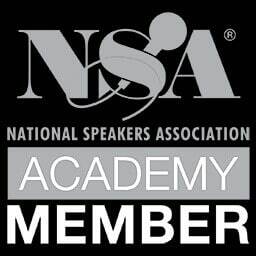 Roger Harrop is an, Oxford, UK based, award winning international motivational business growth speaker who inspires and entertains his audiences with his acclaimed Staying in the Helicopter® programs. Over 10000 CEOs, business leaders and others have achieved transformational change through his thought provoking and entertaining talks laced with real-life stories, anecdotes and humour. Roger is also an author, accreditted SME business advisor, mentor, consultant and independent director focused on business development and success. UK Government’s ‘Competitiveness’ White Paper and gained a reference in the US Forbes magazine as one of the top 100 overseas companies and has been used as a benchmark case study by two business schools on culture change and business re-engineering. He has run businesses for major multi-national corporations and has been a tutor with one of the leading leadership and teambuilding programs for over 25 years. He is a Past-President of The Professional Speakers Association, a former Vice-President of The Institution of Mechanical Engineers, and a Liveryman with The Worshipful Company of Marketers. He is a keen windsurfer and mountain biker. The key to profitable growth in good times or bad” – For CEOs, Boards of Directors, business leaders,VPs, Directors,Trustees, Senior Managers, whole business teams. And turbo-boost your organization” – For CEOs, Boards of Directors, business leaders,VPs, Directors,Trustees, Senior Managers, whole business teams. And lead effectively – For CEOs, Boards of Directors, Business Leaders, VPs, Directors,Trustees, Senior Managers. For sparkling sales in good times or bad – For CEOs, Business Leaders, Sales & Marketing Directors, VPs, Managers, whole sales teams. With the right people – For CEOs, MDOs, Directors, Trustees, HR Directors, VPs and Managers.